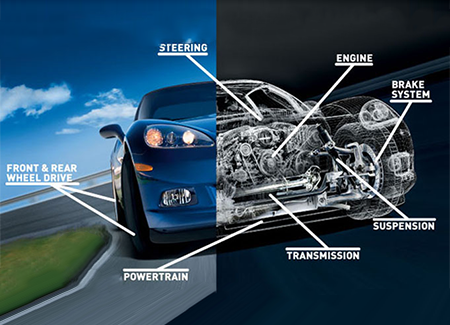 Discover Smart Vehicle Protection Products & Services! Don't Get Caught With Expensive Repair Bills. We want to make your vehicle buying and ownership process as simple as possible. That is why we offer a wide range of vehicle protection products that can help protect you from high costs of vehicle ownership. Please ask your sales associate about our Protection Upgrade program for the ultimate protection for your vehicle. We are here to help if you have any question(s) about our protection products. 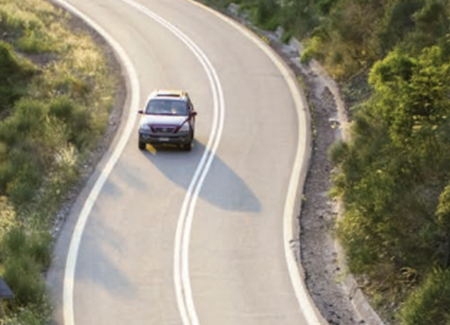 With the average length of vehicle ownership increasing, a Vehicle Service Contract (VSC) can be a smart way to minimize unexpected repair expenses for as long as you own your vehicle. With a VSC, mechanical repairs including parts and labor stay covered — long after your manufacturer’s warranty expires. Our Prepaid Maintenance product offers you a valuable maintenance solution while keeping your vehicle running smooth and in compliance with the factory warranty. Best of all, by pre-paying for your maintenance plan, you can avoid the higher cost of future services and get tomorrow’s services at today’s prices. Paintless Dent Repair (PDR) is a process that uses specialized tools to gently push/pull dented metal on your motor vehicle back to its original form. 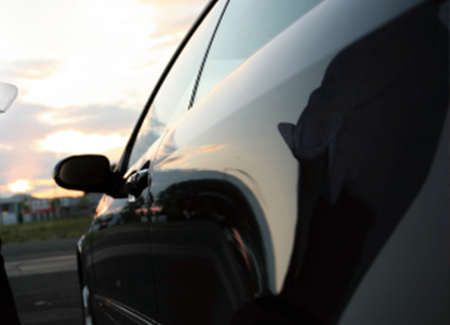 This procedure permanently removes door dings and minor dents without harming the vehicle’s factory finish. Most small dents and dings can be removed using the PDR process. 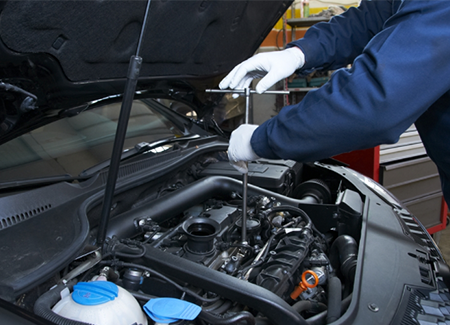 A limited warranty offers protection against specific vehicle components & parts for a specific term and mileage band. Please see the list of specific coverage options and details. There may be options to extend your limited warranty coverage term or mileage options. 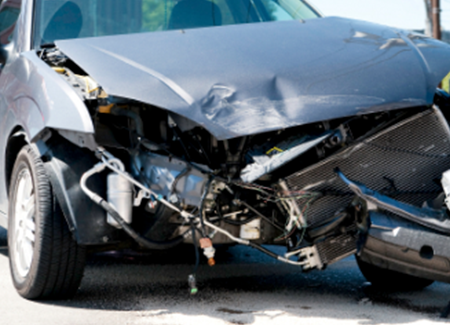 If your insured vehicle is declared a "Total Loss" due to an accident, theft, vandalism or natural disaster your insurance company will only pay their appraised market value, less any policy deductible. Often there is a significant shortfall between what your insurer pays and the balance you owe on your loan. The information contained in this website is for general information purposes only. The information is provided by Elite Auto Group and while we endeavour to keep the information up to date and correct, we make no representations or warranties of any kind, express or implied, about the completeness, accuracy, reliability, suitability or availability with respect to the website or the information, products, services, or related graphics contained on the website for any purpose. Any reliance you place on such information is therefore strictly at your own risk.